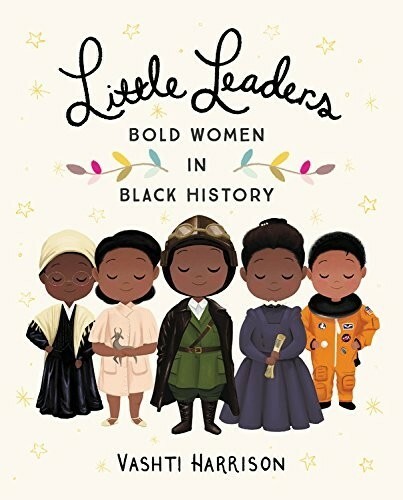 Among these biographies, readers will find heroes, role models, and everyday women who did extraordinary things -- bold women whose actions and beliefs contributed to making the world better for generations of girls and women to come. 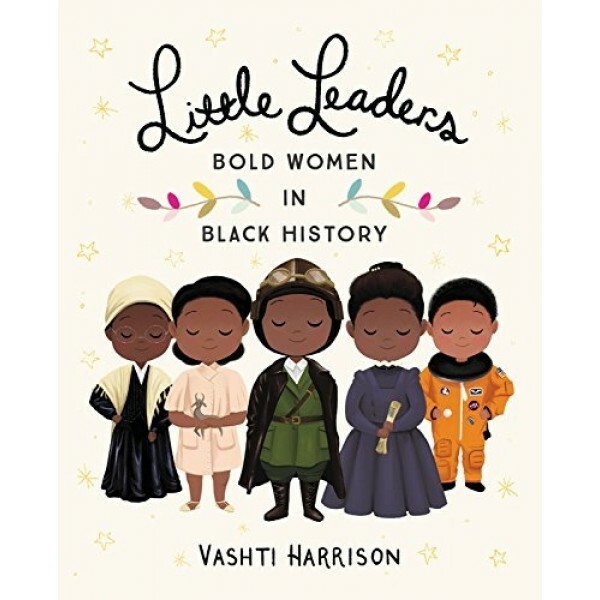 Whether they were putting pen to paper, soaring through the air or speaking up for the rights of others, the women profiled in these pages were all taking a stand against a world that didn't always accept them. The leaders in this book may be little, but they all did something big and amazing, inspiring generations to come.